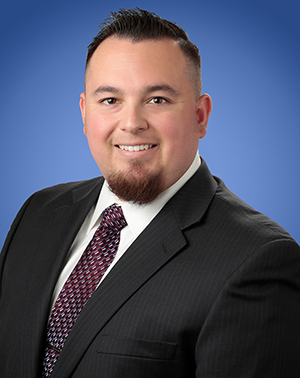 Matthew M. Lear is an Associate in Lozano Smith’s Fresno Office. Mr. Lear represents public agency clients in a variety of matters, including litigation and general counsel to local governments. Prior to joining Lozano Smith, Mr. Lear represented clients in a variety of criminal and civil litigation matters, including contract and real property disputes, quiet title actions, and fraud cases. He is experienced in drafting pleadings and various motions including, class action complaints, answers, motions for summary judgment and motions to compel discovery. Mr. Lear earned his J.D. degree from the San Joaquin College of Law. He received a B.A. in Sociology from the University of California, Berkeley.